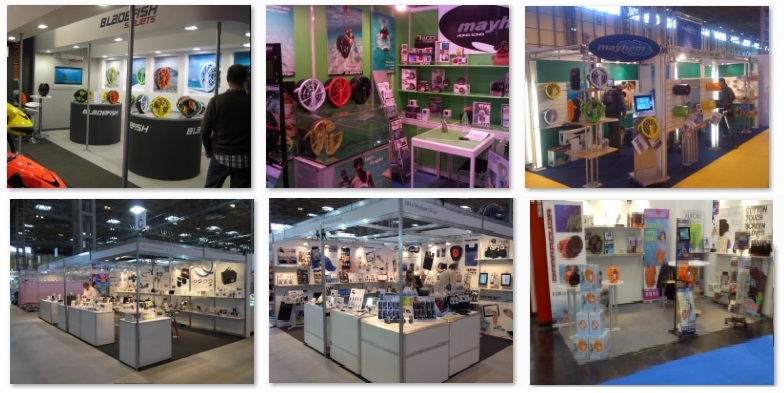 Mayhem UK have been doing trade shows for the past 30 years. From Hong Kong, to Las Vegas to our home in the UK. 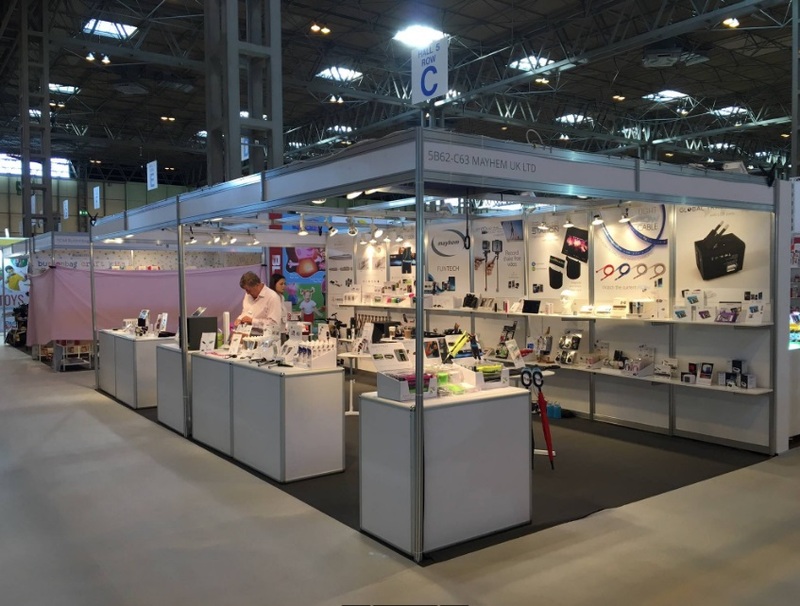 The Autumn Fair in September was our last UK exhibition for the year. As always we were extremely busy with customers but it also gave us a great opportunity to get some extra feedback for our new and exciting mobile and tablet accessories for Q4. In particular our new Hands Free Umbrella, Speaker Station and Smoovie the world’s first Pocket Movie Stick!